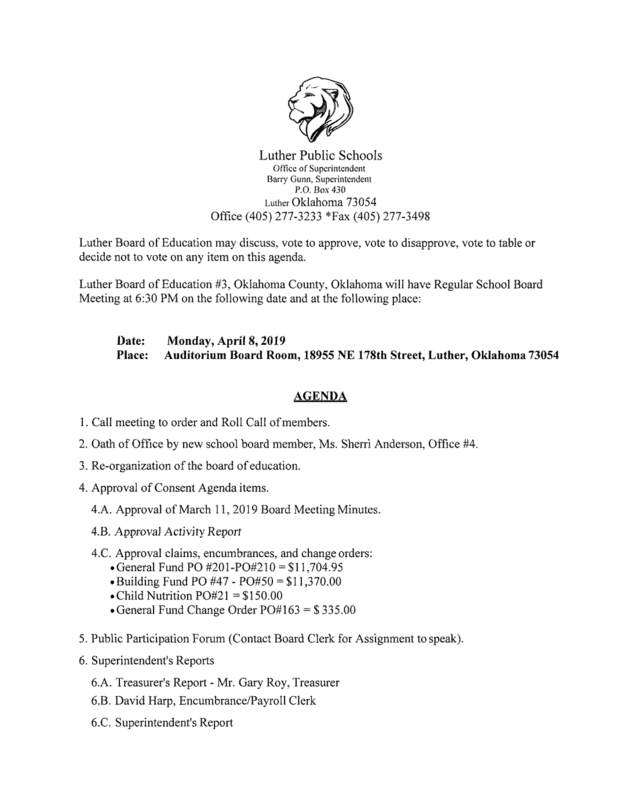 Luther, OK – Sherri Anderson read her oath of office at the beginning of the Monday night school board meeting. 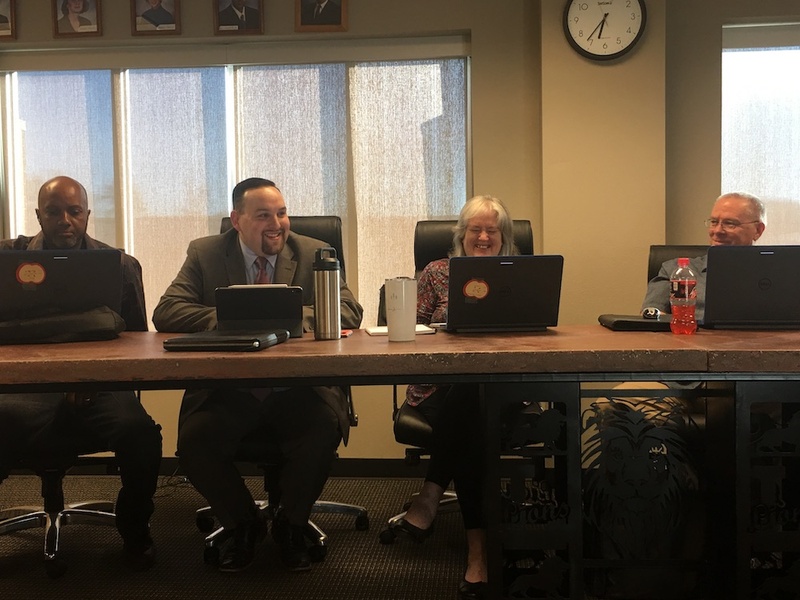 In the next agenda item, she was elected president of the five-member board that governs the Luther School District, succeeding Steve Broudy. She was re-elected to the board in a landslide last week to serve a second term. Sherri Anderson reads the oath of office as she begins her second five-year term. Tony Rumpl was voted vice president and CJ Cavin is the clerk. Steve Broudy has served as school board president since 2017. The school board made quick work out of the rest of the agenda, unanimously approving all items. 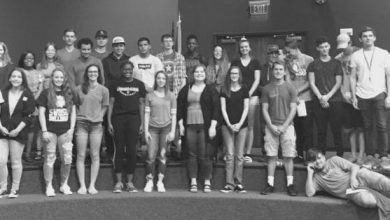 In May, the district will pay another nearly million dollars out of the sinking fund toward the bond bill for the high school. 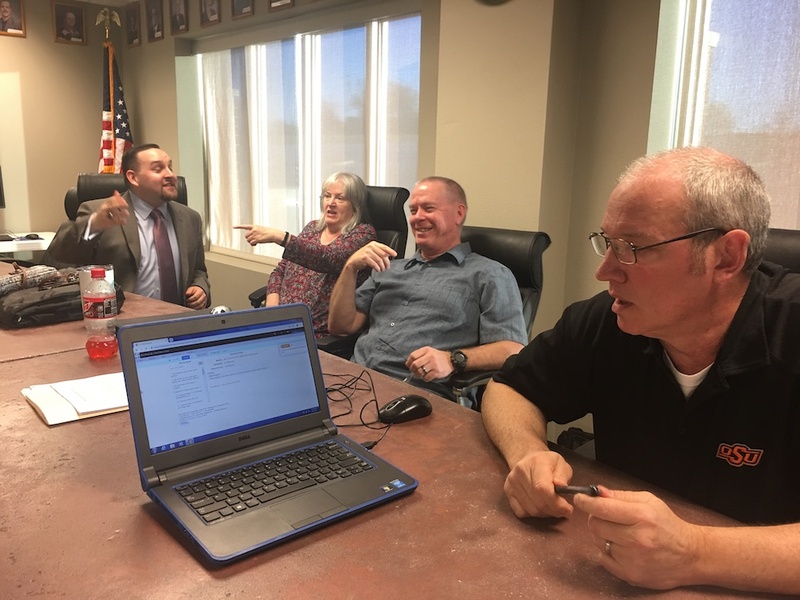 That debt will be paid off in about six more years, said Superintendent Gunn adding that the transportation bond will be paid off in June. Gunn talked generally about another bond election during the meeting, but gave a few more tentative details after the meeting. Luther voters failed a bond proposal in January but Gunn and the board are moving toward another election. Among the details, Gunn said a new contractor with local ties has been selected, Miller Tippens. The architect and bond advisor will remain the same. Gunn said the proposals for safe rooms at the elementary and middle schools will stay in the plan, along with a new cafeteria. 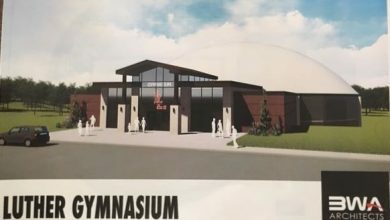 He said the new bond proposal still will include a basketball gym, that will cost less, while still having a 1200-seat capacity, plus a band room. But he said, the technology portion of the proposal from last time will be dropped. That doesn’t mean the plan for bringing Chrome books to the students has been scrapped, Gunn said. Instead, the district will phase in the technology upgrades and will pay for it through the building fund, beginning as soon as this fall. 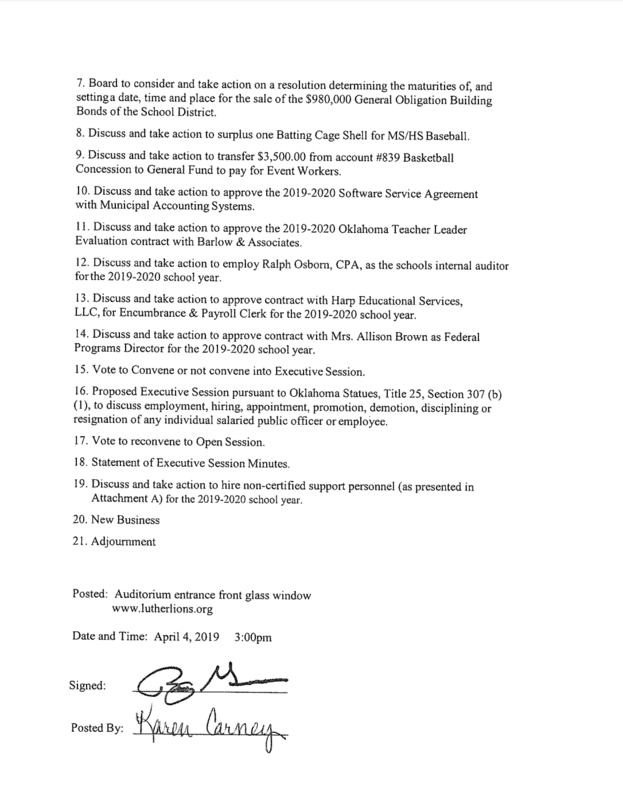 However, he said the district might also be funding another $1200 pay increase for each teachers depending on what the Oklahoma Legislature and Governor approve. 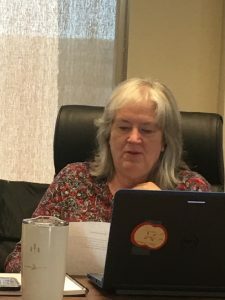 With only one more month of school left, and the end of the fiscal year on June 30, Gunn indicated there will soon be a clearer picture on funding and the amount of carry over funding for next year to pay for technology and raises. Photo snapped after the meeting. Steve Broudy demonstrates how school board packets are now accessed online. Gunn said some citizens have been meeting to talk about the bond election and Luther Public Schools. There’s no confirmation whether the next bond election will be held in August..